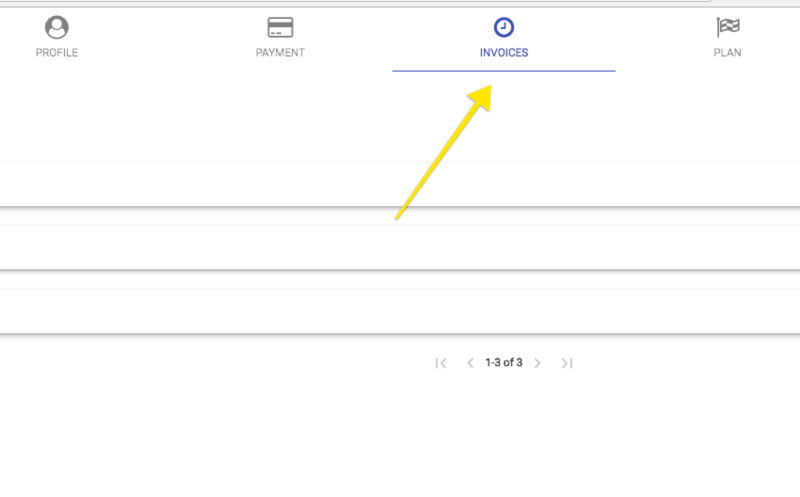 Adding billing info to your invoices is easy. Login your dashboard. 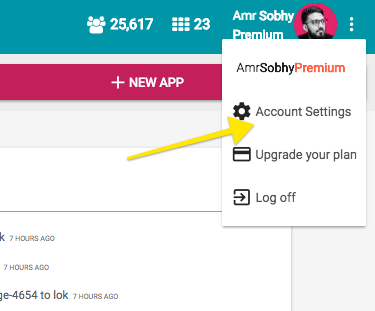 Click on the top-right 3 dots and click Account settings. 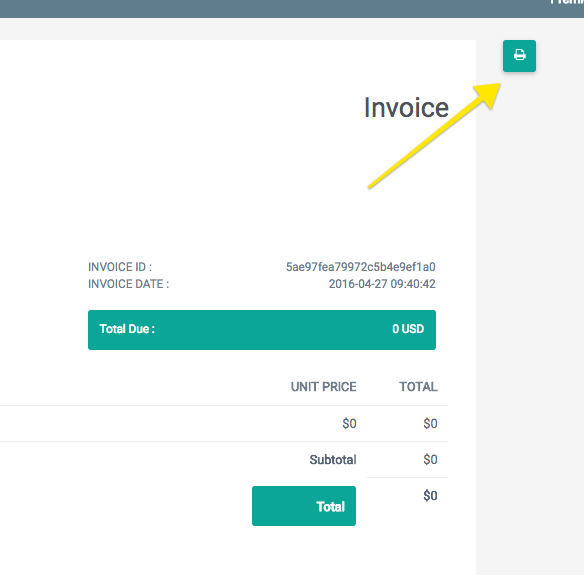 Choose invoice and click print button.